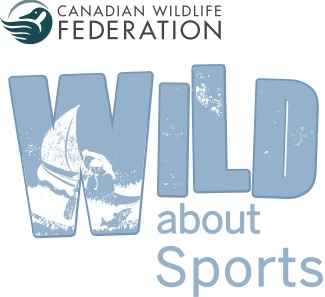 WILD About Sport is created by the Canadian Wildlife Federation and you can get more details on the program from their website. Workshops for educators are typically 6 hours long and each participant received a WILD about Sports manual. Contact SaskOutdoors to set up a workshop or for more information.